Imagine a home where the fine art of living has been perfected. Welcome to The Orsini, home to the best apartments in downtown Los Angeles. 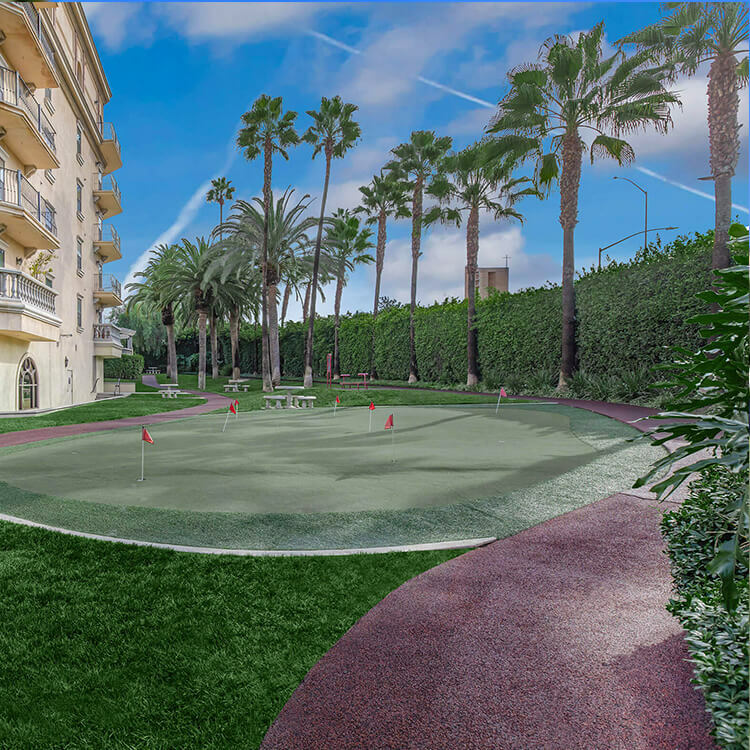 From the moment you enter the elegant Mediterranean inspired 2-story foyer at The Orsini, you will realize that you have come home to a new experience in luxury apartment living. We are in the heart of Los Angeles, California and the pulse of extraordinary living. Enjoy a short commute to the LA Fashion District, Staples Center, Disney Concert Hall and all the amazing dining and glamorous shopping that living in Los Angeles has to offer. The moment you open your very own solid oak entry door, a new world opens up to you. 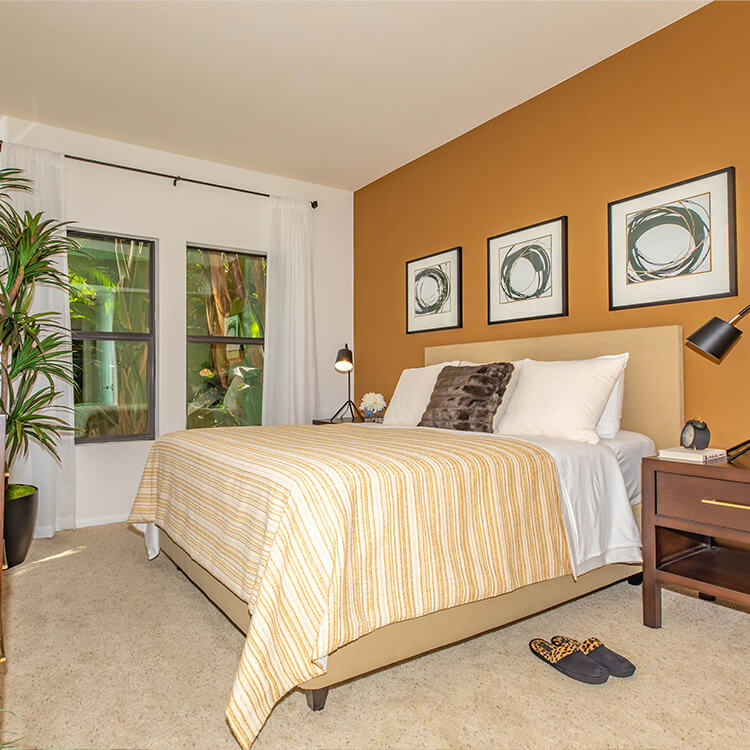 Our luxurious studio, one and two bedroom floor plans at The Orsini will enrich your life. Indulge your senses in your spacious apartment that houses nine-foot ceilings with crown molding and large picture windows. Drink in the view from your personal balcony or patio. Enjoy the Berber carpeting, tile flooring and designer selected color scheme. Gourmet kitchens that include Whirlpool appliances like a frost-free refrigerator and self-cleaning oven with gas range, will encourage you to entertain friends. You will love your generous walk-in closet with organizers, natural stone marble countertop in the bath, clear glass shower enclosure and full-size washer and dryer in your home. This and more is what defines why you want to live in downtown LA apartments. The Orsini is a state of mind. 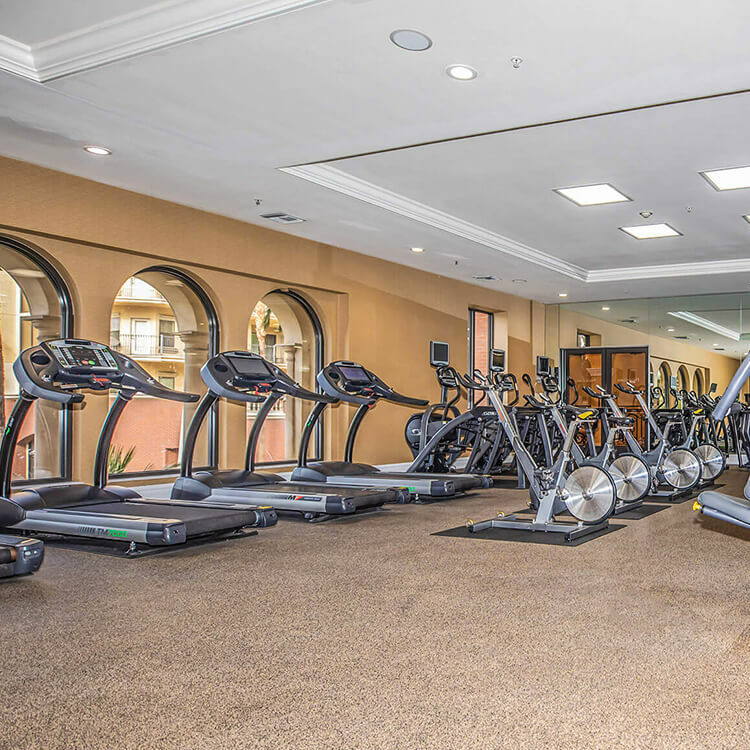 Indulge in world-class amenities, such as a 24-Hour doorman, state-of-the-art fitness facilities that offer yoga and dance classes, full-size indoor basketball courts, and a sparkling rooftop pool with panoramic city views from downtown LA. For those that enjoy a work-live environment, The Orsini provides a quaint library, free Wi-Fi, and private business centers. Maid service is also available. Call now to experience a 5-star level of service in a luxurious living environment! Discover Downtown LA living the way it was meant to be!